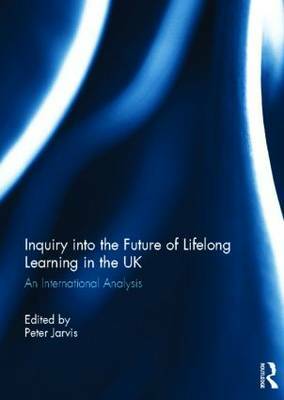 This volume offers a comprehensive international response to the National Institute of Adult Continuing Education (NIACE)'s inquiry into the future of lifelong learning in the UK. The book focuses upon some of the main themes of the inquiry, and analyses them from very broad perspectives undertaken by some of the world's leading scholars. It provides an excellent introduction to significant debates about lifelong learning such as ecology, migration, morality, happiness and poverty. Each chapter raises issues of policy and practice, with clear areas of discussion, thus assisting readers in truly engaging with the issues. The final chapter contains a response by Tom Schuller, one of the NIACE's inquiry authors. This book is essential reading for students of lifelong learning, especially educational policy makers.